Rugged, rainforested and with coastlines on the Caribbean and the Pacific, Costa Rica is as close to paradise as they come. The crown jewel of Central America, it’s hard not to be bedazzled by the beauty of this vast, versatile land. If it’s landscapes you’re interested in, then you’re in luck; beaches and volcanoes are some of this country’s most popular attractions, not to mention protected jungle, which makes up roughly a quarter of its total area. The whole of Costa Rica is a haven for wildlife; spider monkeys and quetzal birds live in perfect harmony throughout this tropical world. Wherever you go here, you’re in for some truly spectacular experiences. Scientists and naturalists refer to Costa Rica as ‘the living Eden’, and it’s easy to see why: with natural beauty in abundance, it’s a dream come true for any aspiring ecotourist. 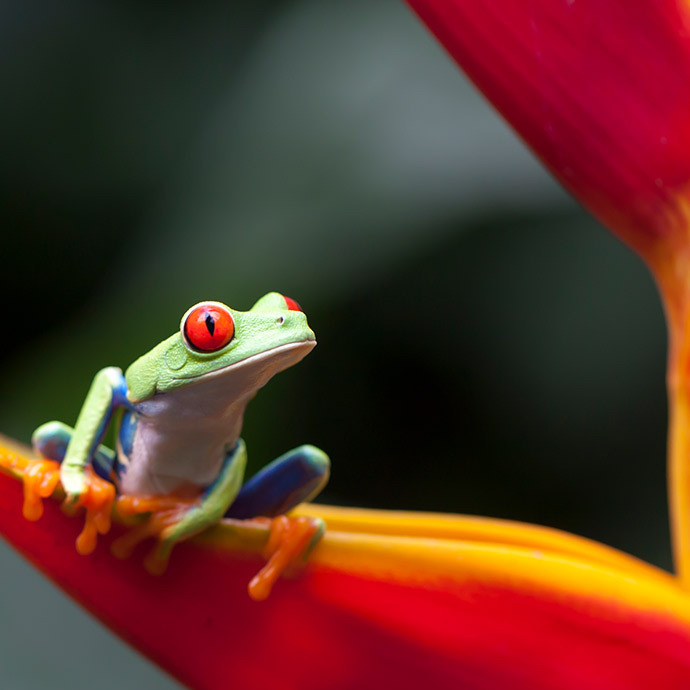 With Travelsphere, Costa Rica escorted tours show you all that's great about this fascinating country, from its vibrant capital, San Jose, home to cultural institutions like the Pre-Columbian Gold Museum, to the exotic flora and fauna of its private wilderness reserves. Discover Costa Rica tour packages with Travelsphere and get ready for an unforgettable adventure in one of the most idyllic places on Earth.